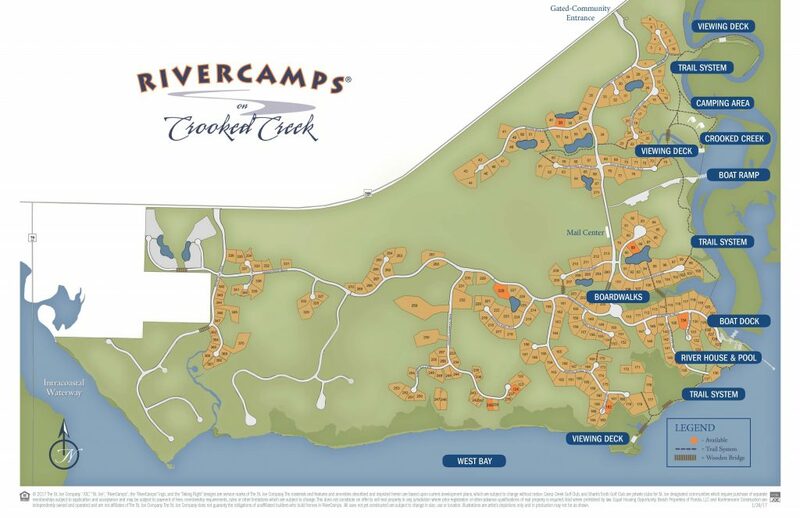 Celebrate a return to a simpler life when you enter the gates of RiverCamps on Crooked Creek, a coastal sanctuary in Bay County bordered on three sides by breathtaking bodies of water including the Intracoastal Waterway, Crooked Creek and West Bay. Offering a secluded feel with a design that embraces the outdoors, RiverCamps is ideal for a personal retreat as a second home or full time residence. 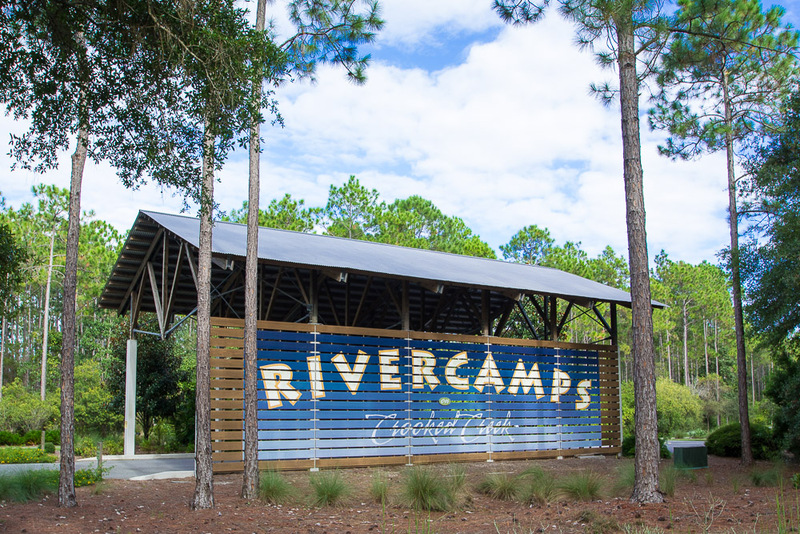 Despite its off-the-beaten path feel, RiverCamps is surprisingly convenient located just 10 miles from Panama City Beach, 17 miles from the South Walton Beaches and 45 miles from Destin. Amenities at RiverCamps include the RiverHouse with community pool, conference center complete with kitchen, library with internet access, workout center, screened outdoor meeting area, pool, spa, table tennis room and boat docks. In addition, there is also an activities center complete with canoes, kayaks, bicycles and CampMaster to help coordinate and plan outdoor adventures.